Segment 1. Melo sets the room on fire with his exit interview. Melo on his sacrifices. Melo on why type of player he his. Billy Donovan on Melo being a professional. 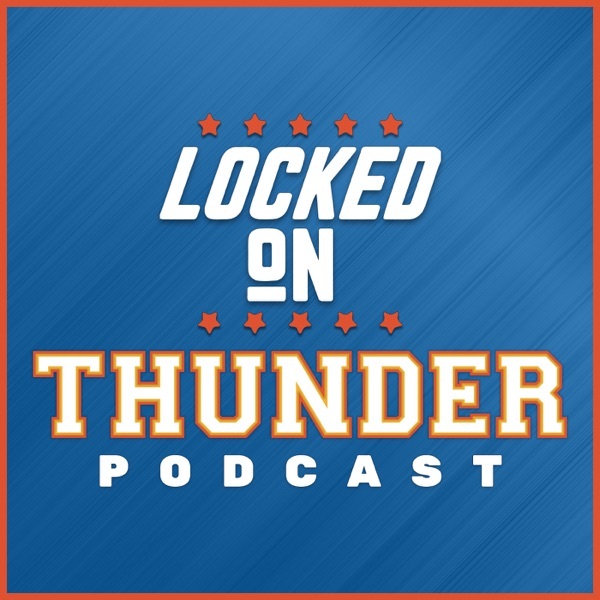 What can the Thunder workout with Melo, can he work within what they want him to be. No other Thunder player has ever been as honest as Melo has. Segment 2. Raymond Felton on Melo. Raymond Felton on going from a starter to the bench. Athletes want to control everything. We should be able to understand where they are coming from, because we have all had these experiences. Segment 3. Will Steven Adams add the three-point shot to his arsenal? Where will he travel to this Summer?